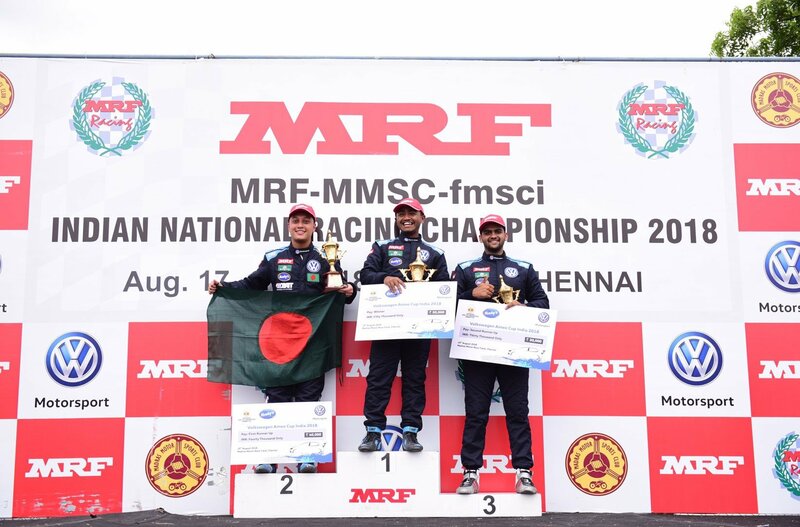 Indian audiences have finally woken up to a new motorsports experience that has all the ingredients of adrenaline, drama and edge-of-the-seat excitement, in the perfect amount! 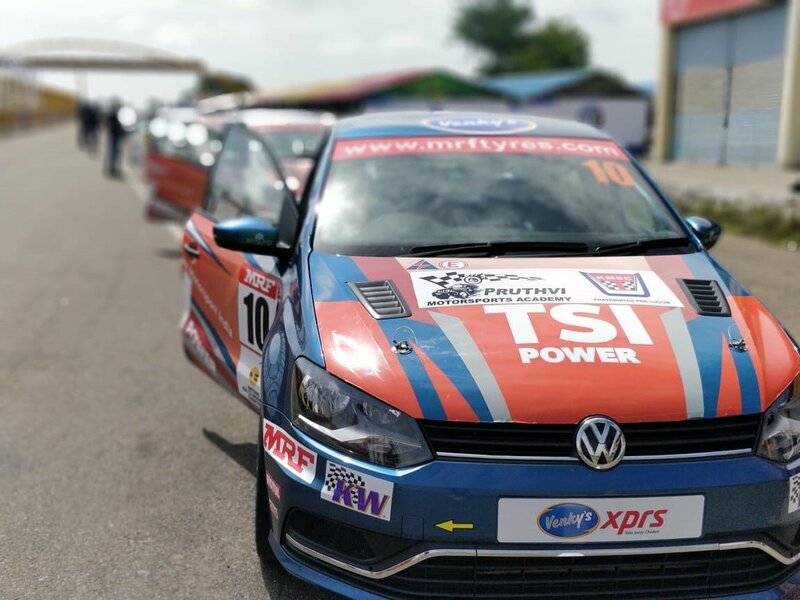 Developed by GoQuest Digital Studios, the only independent end-to-end boutique content studio in the world backed by GoQuest Media Ventures, the show featuring the 9th edition of the FMSCI MMSC Volkswagen Ameo Cup has struck a chord with motorsports enthusiasts and sports lovers across the country. The numbers speak for themselves-the complete episodes of the show have already clocked 10 million organic views and still counting, proving to be a huge hit amongst motorsport enthusiasts. To ensure the show gets maximum visibility throughout the country, GQDS team chose specific channel partners, for instance Yupp TV was selected as an OTT Partner with its highest reach in South India and also for the Tamil speaking diaspora in North America. GirlsXP.com, a women’s lifestyle & fashion platform was also roped on board as its Lifestyle Partner, as the democratic racing series comprised 2 young women racers as well.